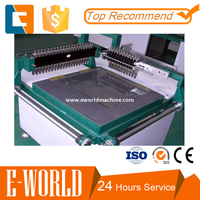 This Glass Cutting machine are specially designed for cutting glass Mosaics with high accuracy and efficiency. 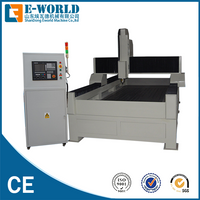 The minimum cutting size is 20x20mm. 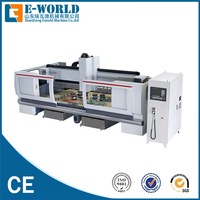 This machine is suitable for mass cutting of squareness and rectangle sheet glass.Adjust the space of cutter rack according to the requirement of cutting precision,then push horizontal and vertical bridge to begin mass cutting. 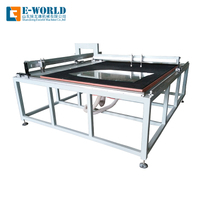 Glass Cutting machine are specially designed for cutting glass Mosaics with high accuracy and efficiency. The minimum cutting size is 20x20mm. 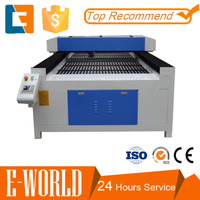 Applicable For Engraving & Cutting non-metal and metal material. But can not cut aluminum and copper,because aluminum and copper reflect light. 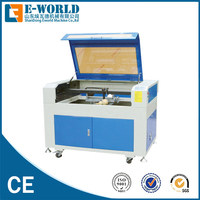 Cutting and engraving: rubber, plastic, organic glass, cloth, leather, wool fabric, ceramics, tile, crystal, acrylic, jade, bamboo, wood, and other nonmetal materials. Applicable industries: stamps, magic beans, toys, leather, textiles, packaging, gift. 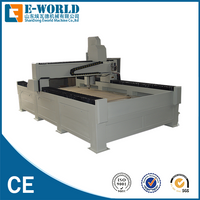 CNC router For stone industry,stone processing industry,art relief,the advertising industry, decoration industry, ceramic industry marble granite,jade,bluestone,Blackstone and other kinds of stone,and ceramic, glass,plexiglass,PVC boards,Aluminum panels,bamboo and other materials.